Lupulin Brewing is a team of people with a passion for creating inspired craft beer. Whether on tap, in the bottle, or on a visit to the Big Lake, MN Tap Room, Lupulin offers an ever-rotating selection of beers. 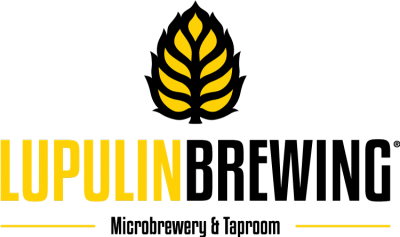 Lupulin crafts a wide variety of beers, with particular focus on IPA and hop forward styles, along with Belgian inspired beers. They have a strong barrel aging program that includes many styles, and traditional barrel aged sour beers. The Lupulin team doesn’t believe in taking shortcuts, and hopes it shows when you enjoy one of their beers.